Since 2001, Complete Well & Pump Service LLC has been the go-to, full-service water well drilling and pump repair company in Shreveport, LA. With over 56 years of experience, we provide well maintenance, irrigation installation and repair, pump sales, water supplies and so much more to residential and commercial customers. Contact us today for a free estimate on superior well services. 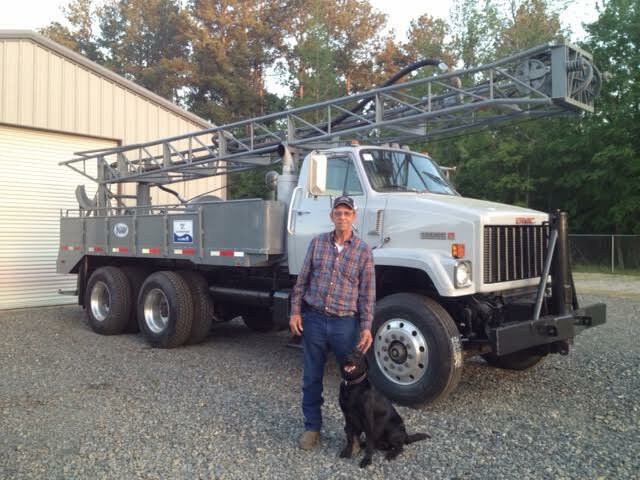 Complete Well & Pump Service LLC is more than just another well drilling contractor in Shreveport, LA. Far beyond just digging and drilling, we offer customers everything they need to enjoy clean, safe, reliable water. Our company has drilled water wells for generations and has the experience, expertise, and equipment to get the job done right for any client, whether residential, commercial, municipal or agricultural. Whether you need a well drilled, repaired or sealed, a faulty pump serviced or a new one installed, we’re the standalone experts to trust. We even offer water testing in Shreveport, LA, as well as installation and service for water treatment systems. We’re a full-service company that takes pride in offering our customers complete solutions. Got a well that was dug long ago and needs to be properly upgraded and maintained? No problem—we can do that too. Call us for things like pressure gauge service and well water pump repair in Shreveport, LA. We can even decommission old wells properly, so they’re no longer a hazard. Call us for any and all water well needs you might have and know that you’re going to get industry-leading service, no matter what the job calls for. We’re a state-licensed contractor and are fully bonded and insured. For commercial properties, we’re available 24/7 for emergency services. Our services are available to both residential and commercial properties. We offer free estimates before any work begins. Our business is proud to be family-owned and –operated, serving all of Shreveport, LA, as well as Keithville, LA and all of Caddo Parish. From maintenance and repairs to digging and drilling for brand-new wells, and even water testing, we’re your all-in-one water well service providers. Contact us today.